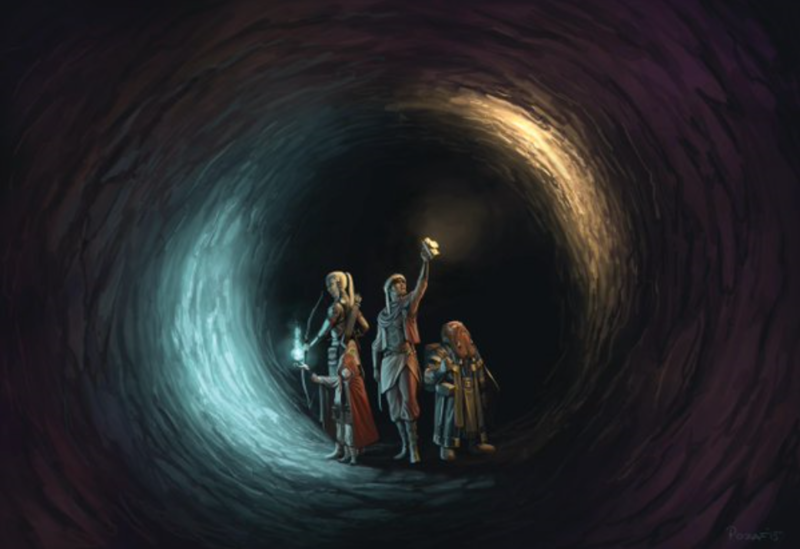 The World of Arkonis Episode 07 – Back into the tunnels, stop the Duke! | Roll High or Die! The group escapes the man in the black for now as “M” leads the group to a secondary hide out, where they will meet up with a new contact named Steve who has information about the Duke and the ceremony happening. ← Marvel’s X-Universe 03 – A new villain joins the chaos!